We feed animals. Successful. Worldwide. 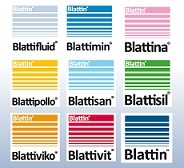 All Blattin® products are an important feature of competitive farm management. 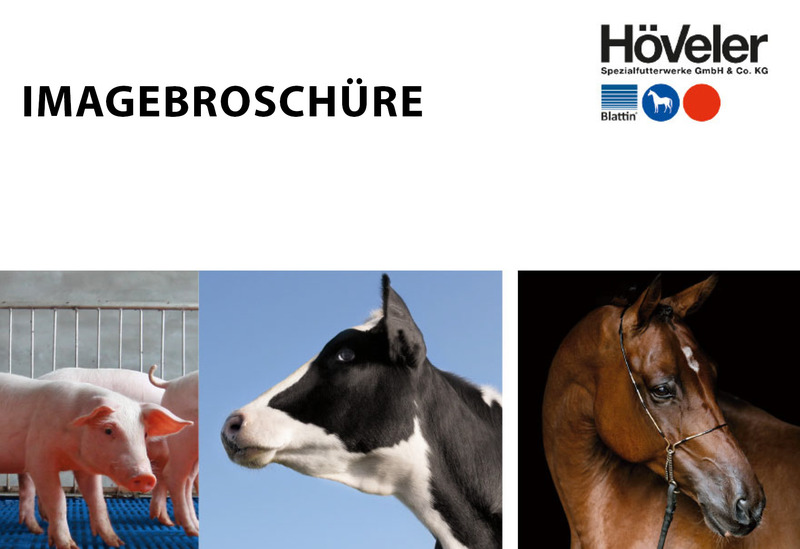 Their high quality ensures healthy and hardy animals, good fertility, safe rearing and an efficient fattening processes. Many brands. For successfull feeding.